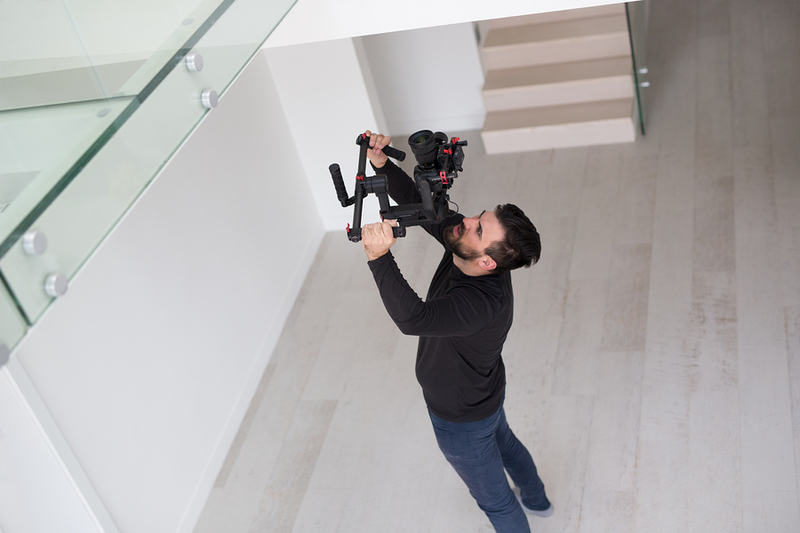 Photo Documentation is used to document the project site, prior to the start of work on the site or at multiple points throughout out the building process. Photo Documentation can be achieved through a dedicated third-party company, the General Contractor or the Architect. Photo Documentation is recommended to be carried out before the start of construction of a project. It is a method of looking more closely at construction items hidden by other built objects in the area that will be redeveloped. Photo Documentation may also be used to document the overall progress of a project from start to finish. It is a tool used by the General Contractor and the Architect to review any construction related issues so that any needed adjustments can be made to the construction documents before the next stage of the work. Photo Documentation provides an archival record that can be used for many purposes, including for project marketing endeavors. Download our Photo Documentation flyer.